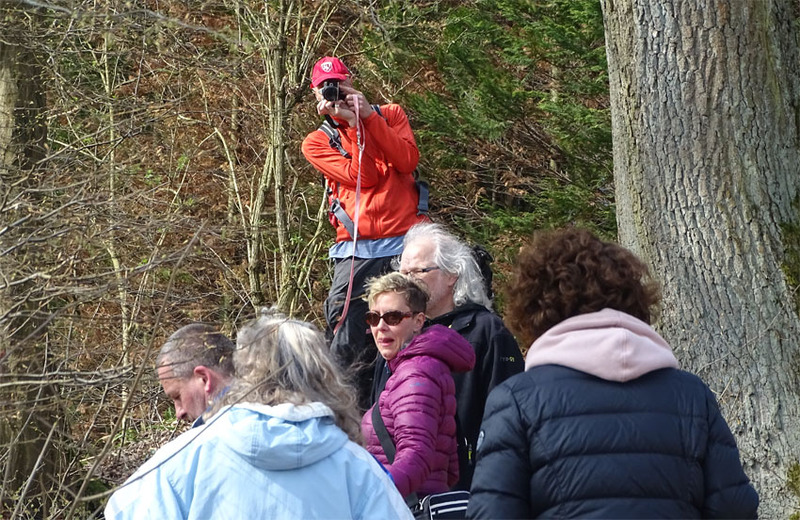 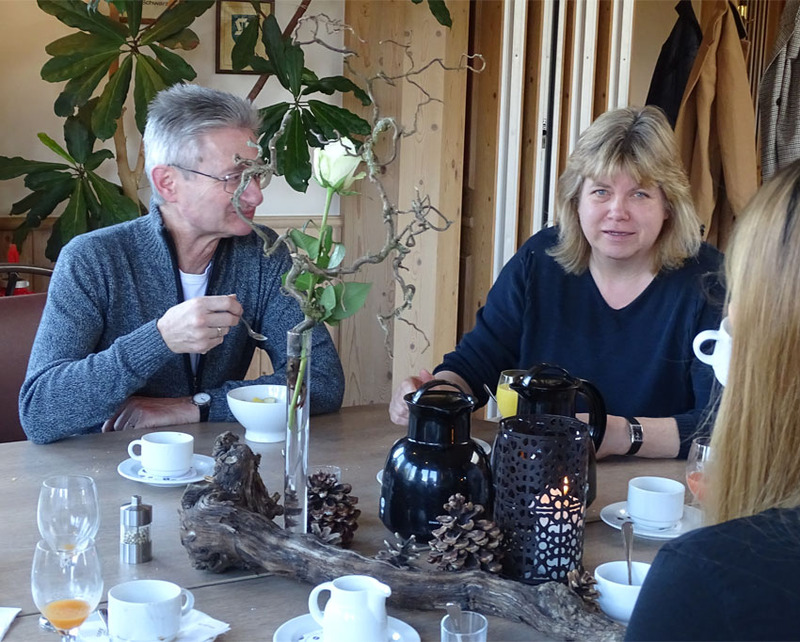 This time it was organised by Regina & Gregor Herrendorf. 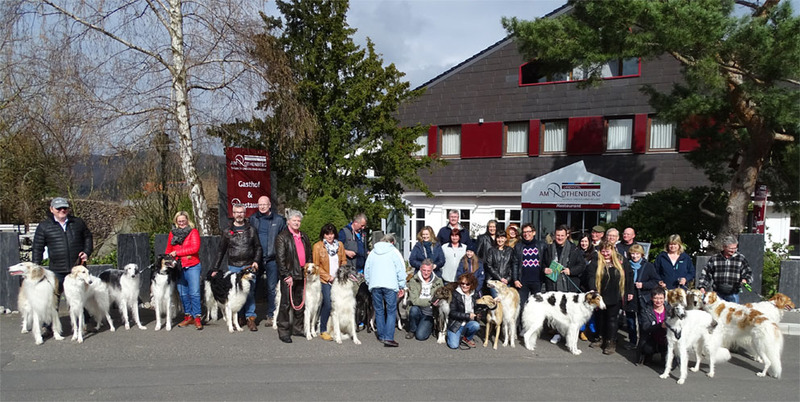 A big thank you to them for a great organization. 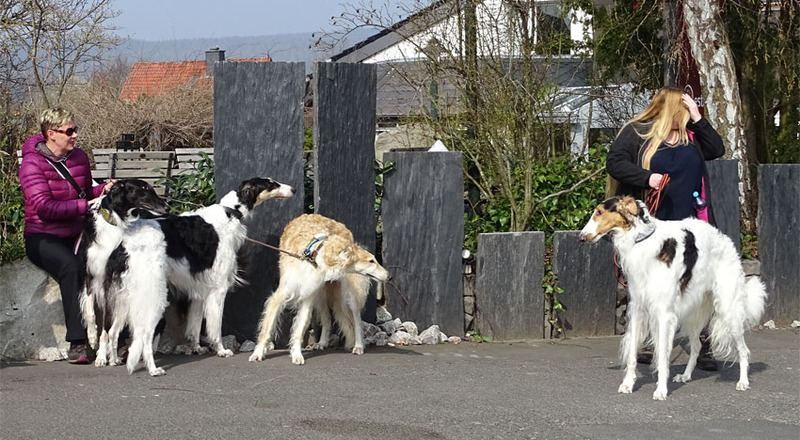 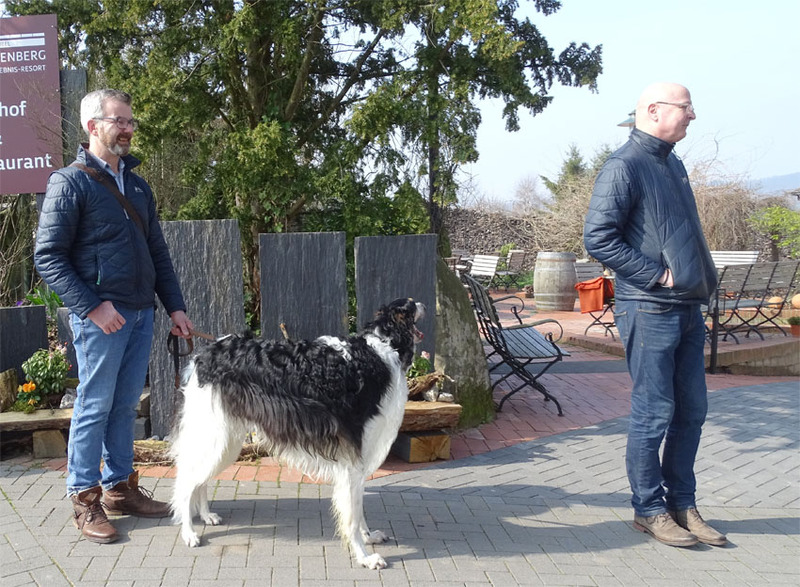 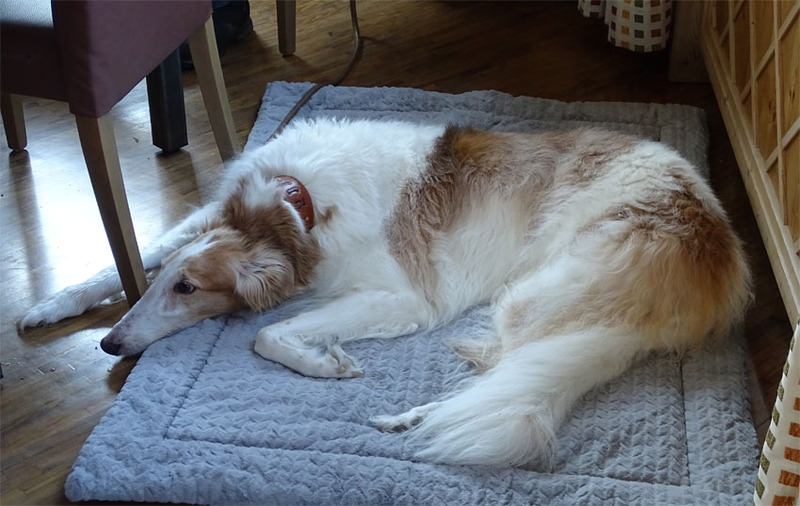 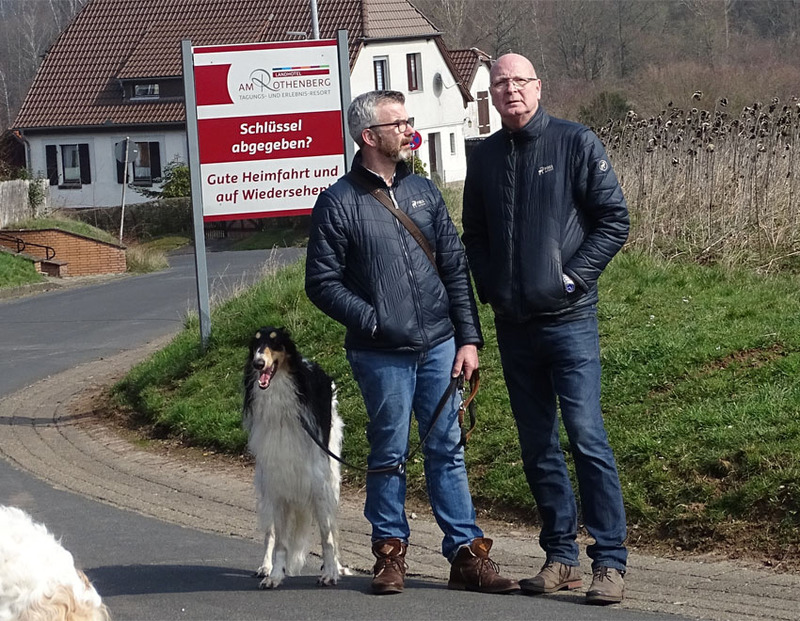 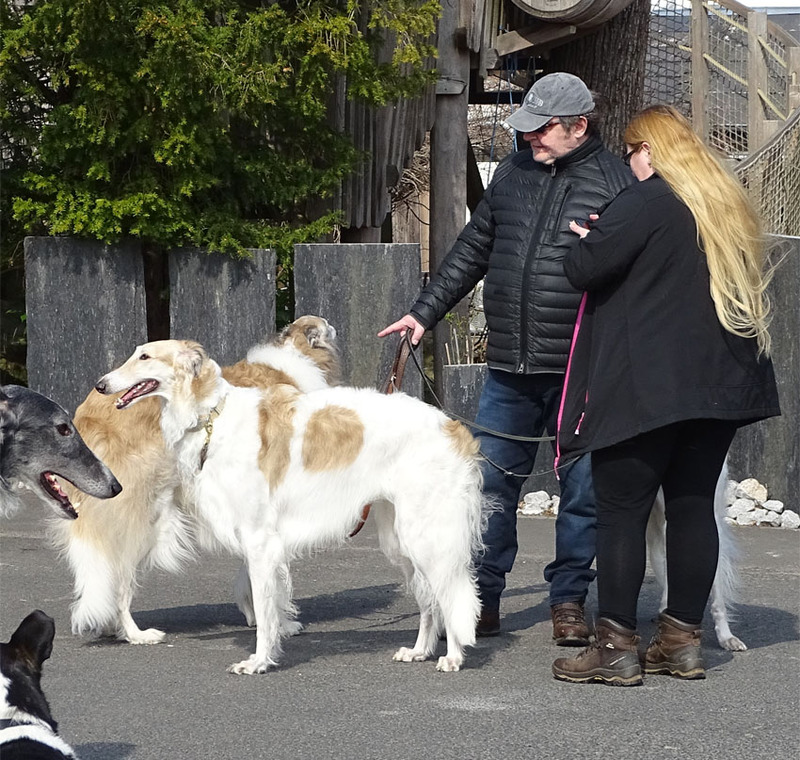 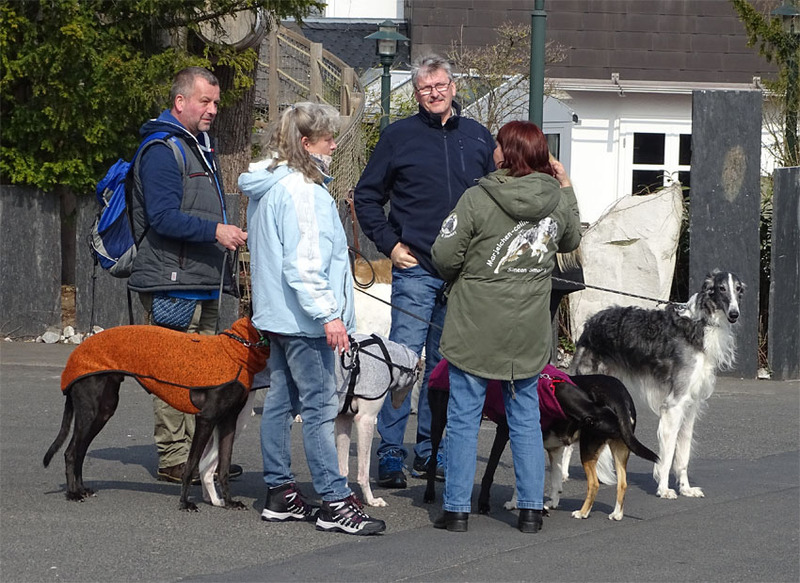 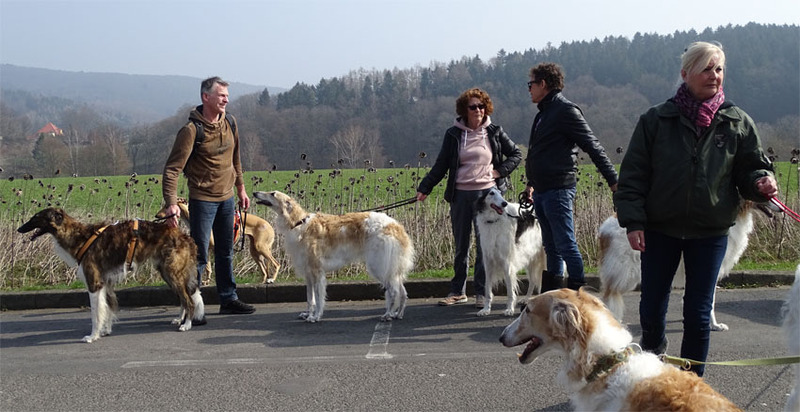 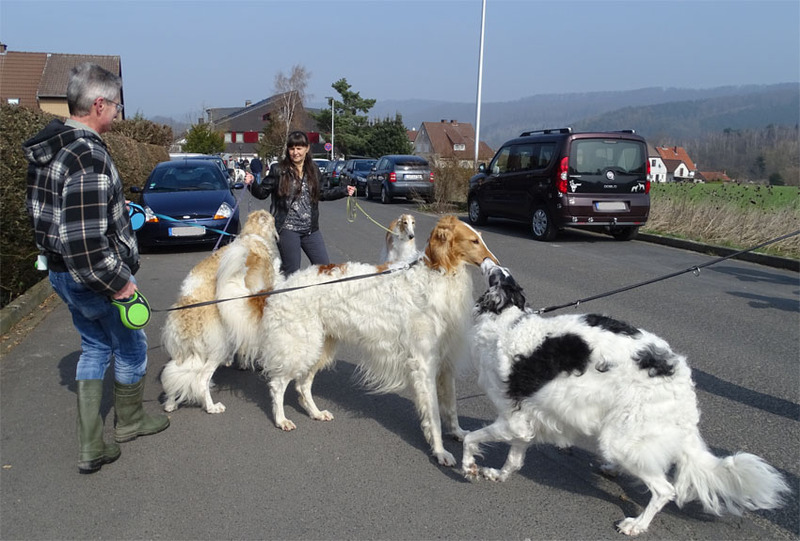 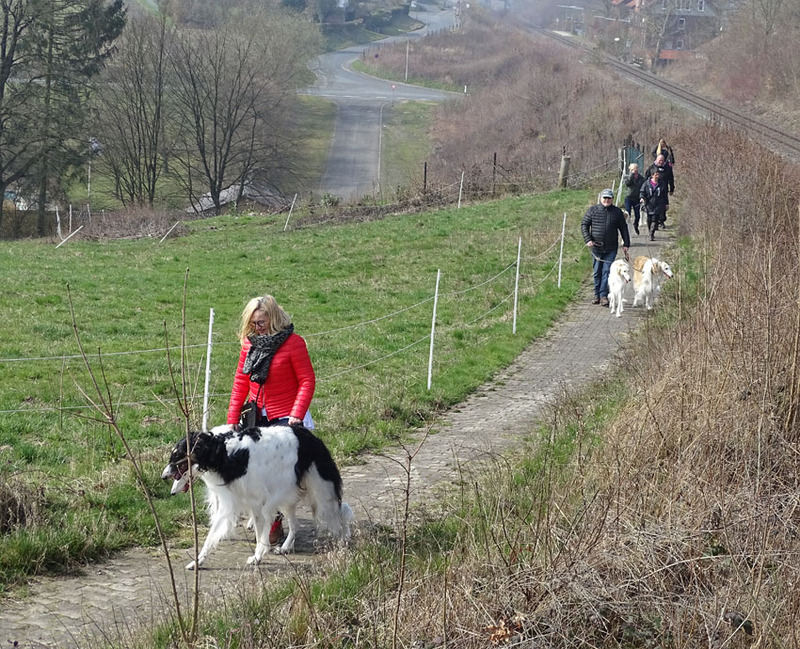 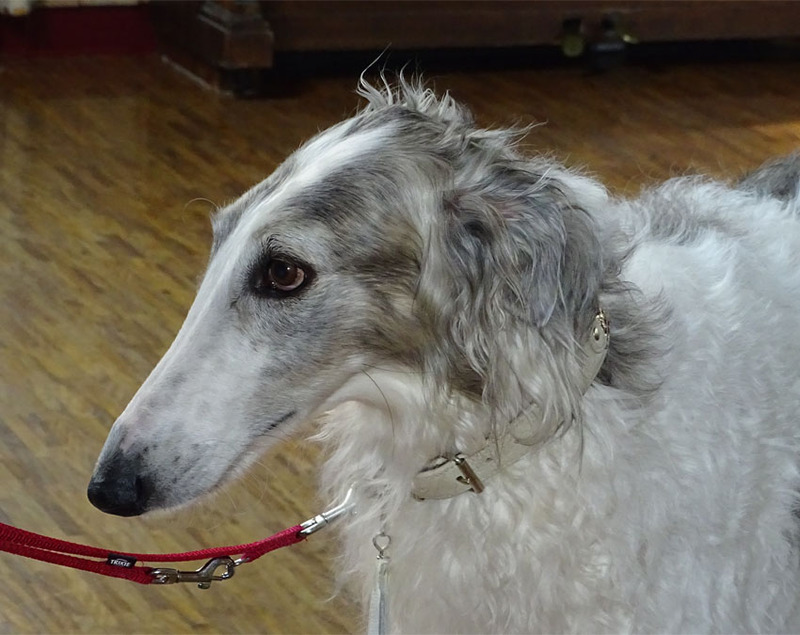 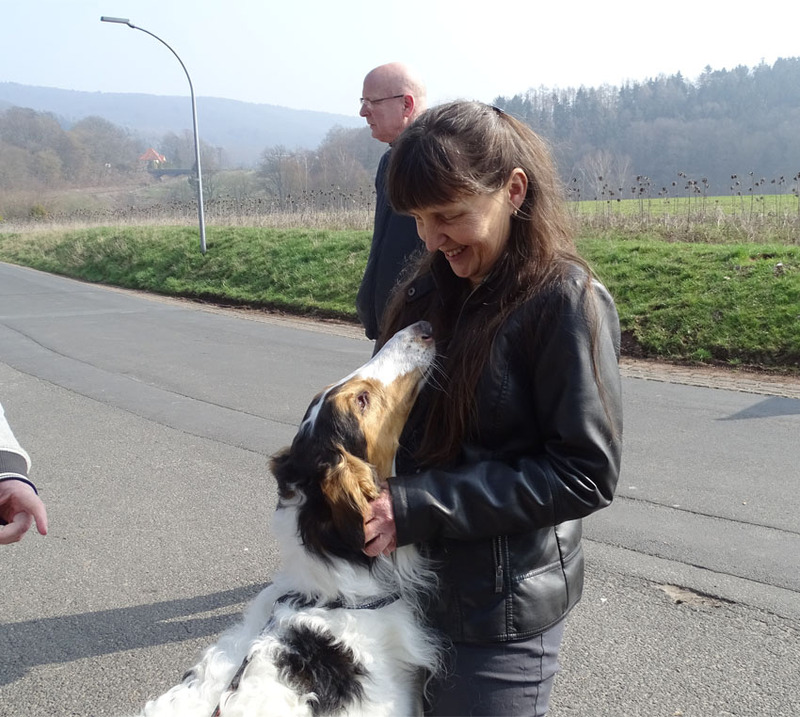 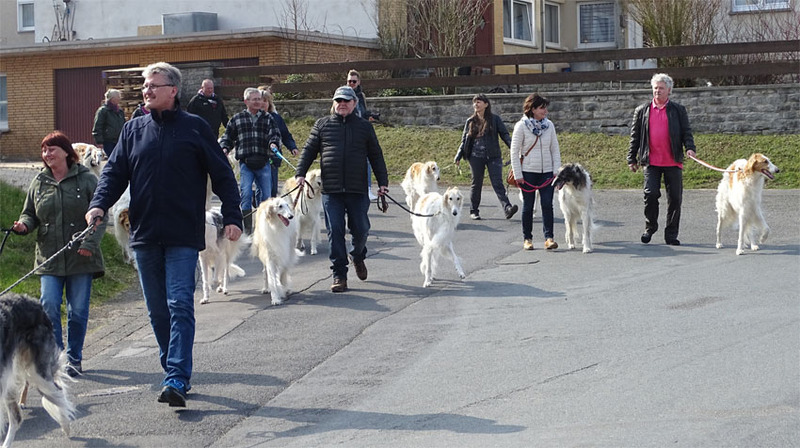 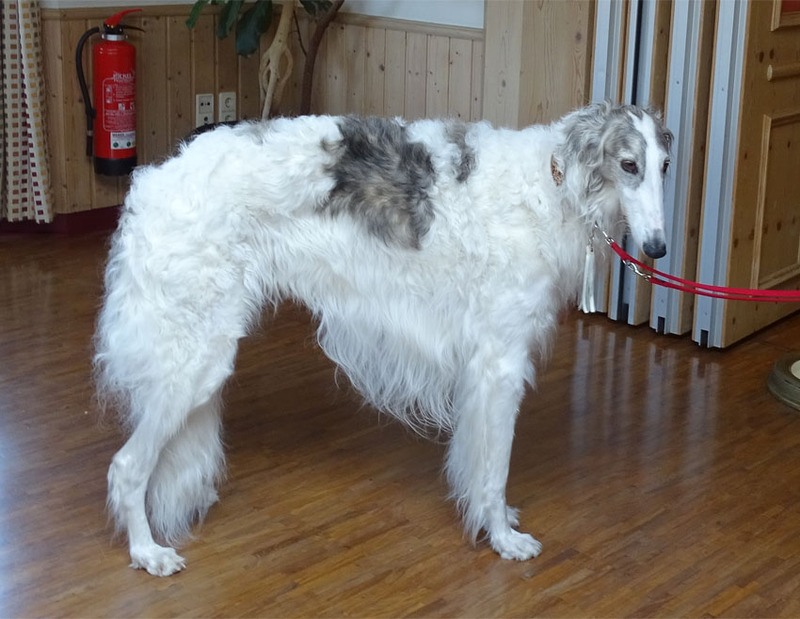 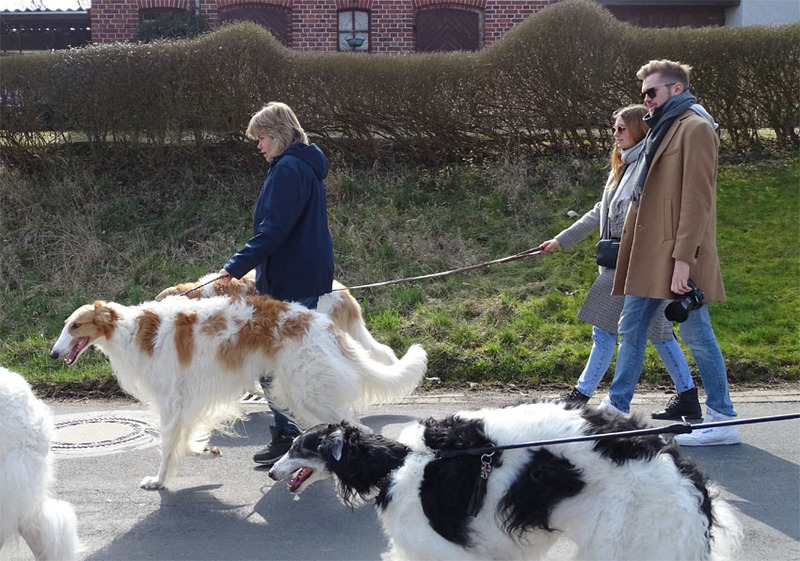 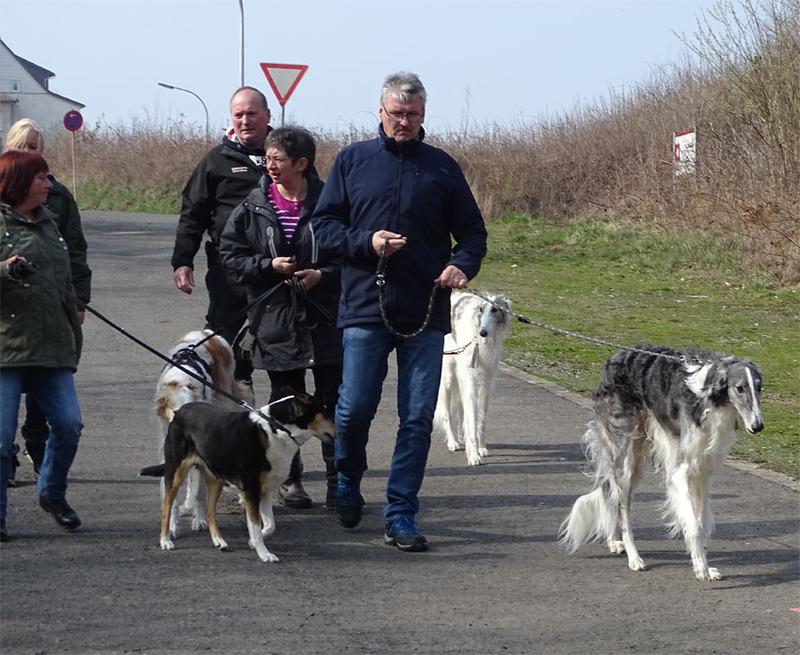 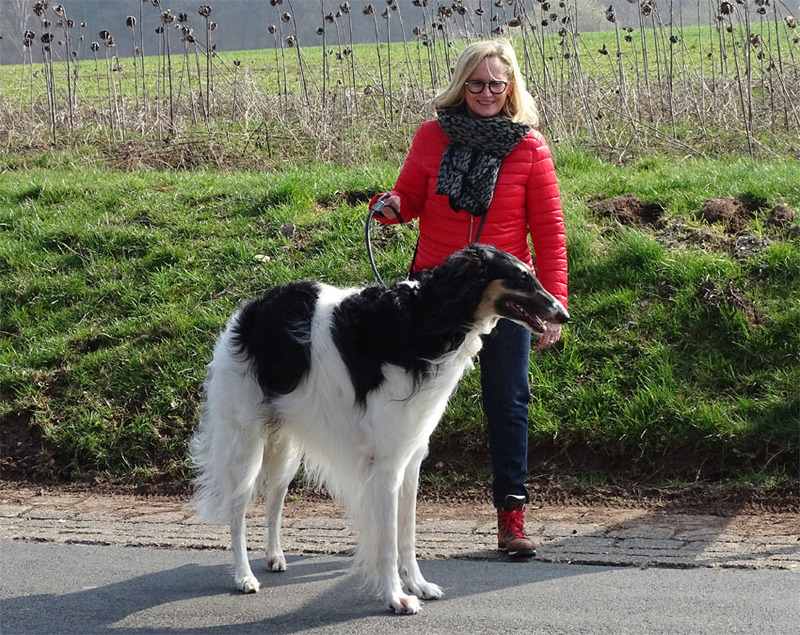 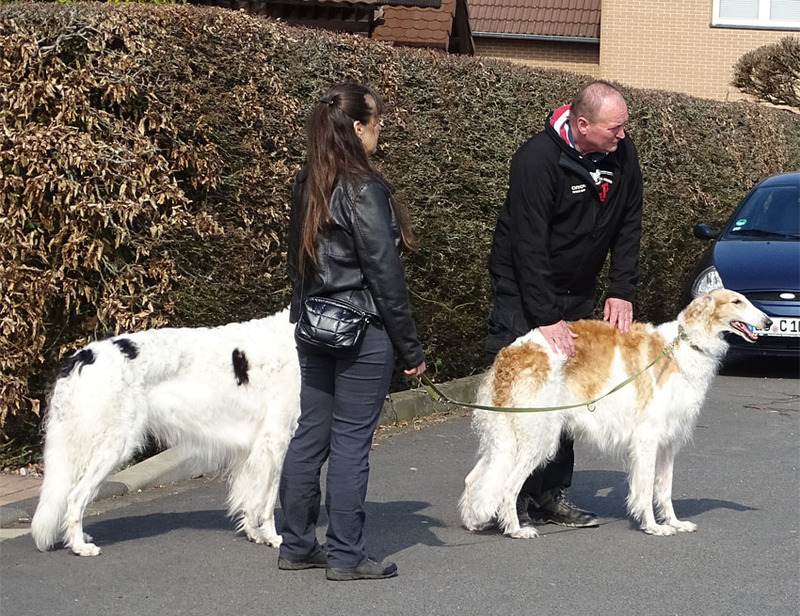 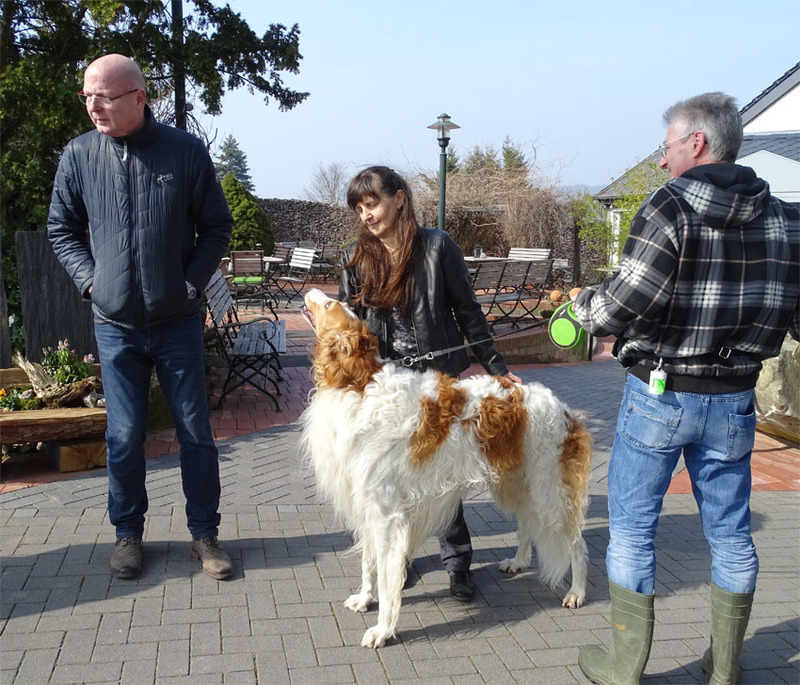 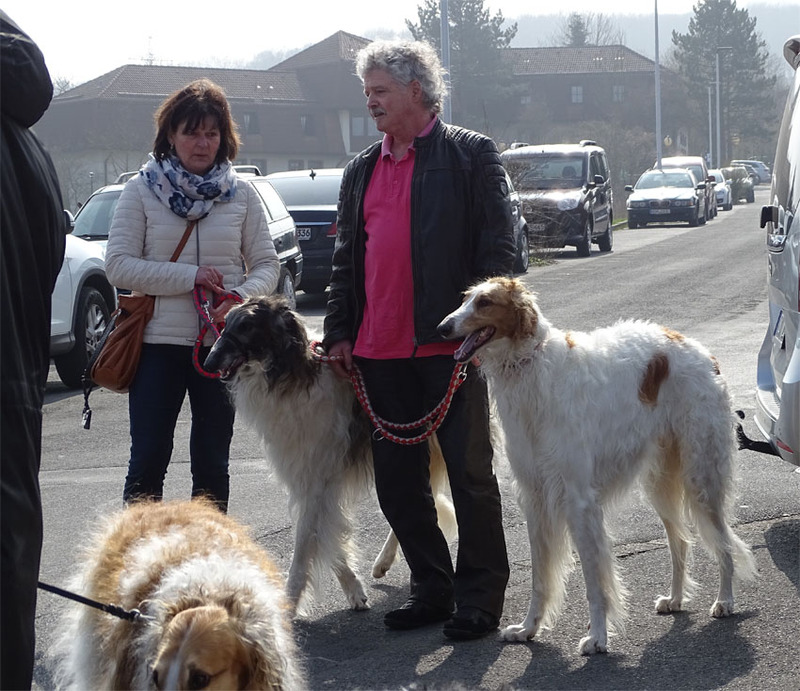 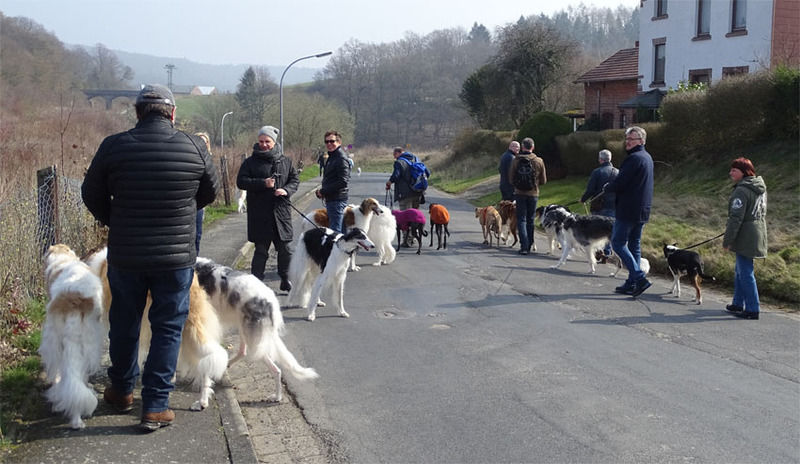 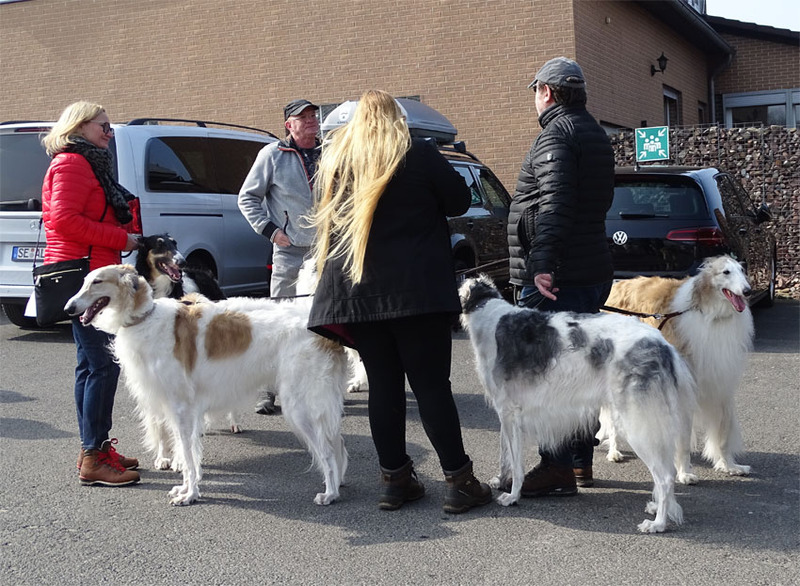 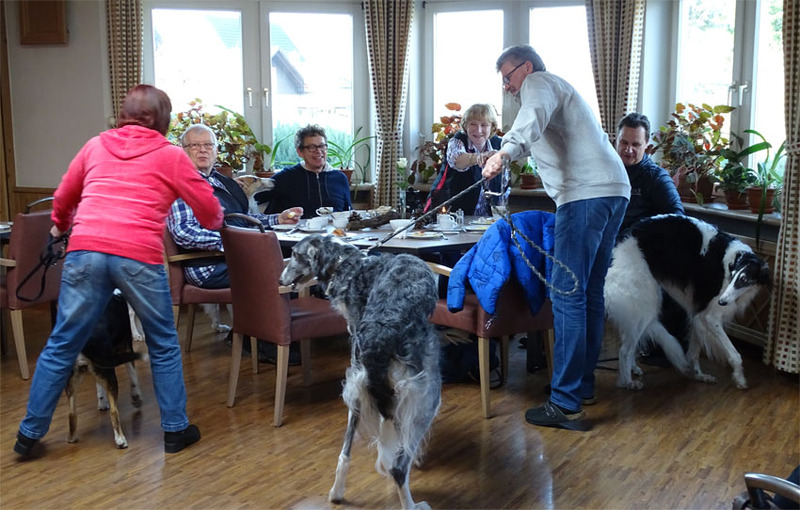 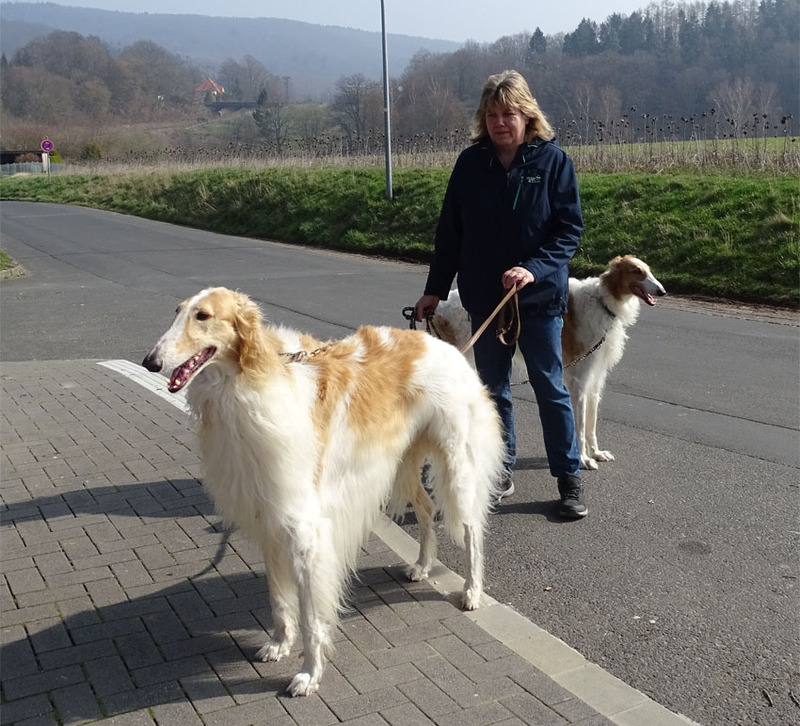 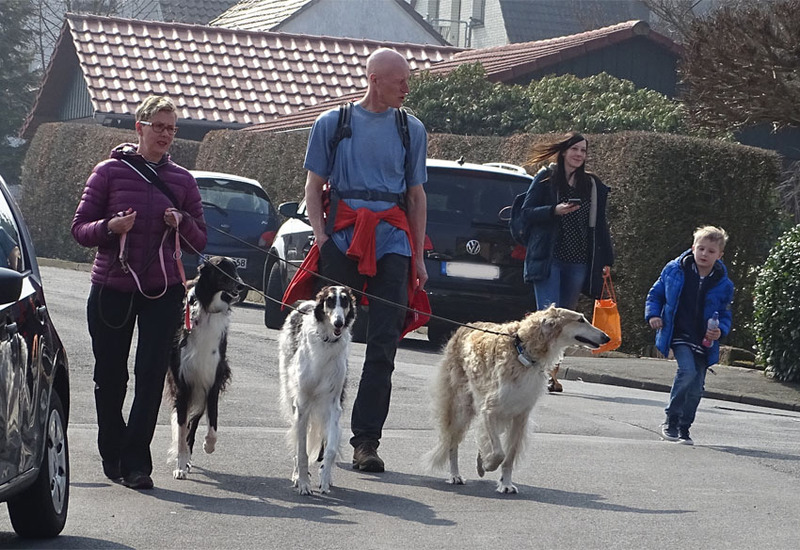 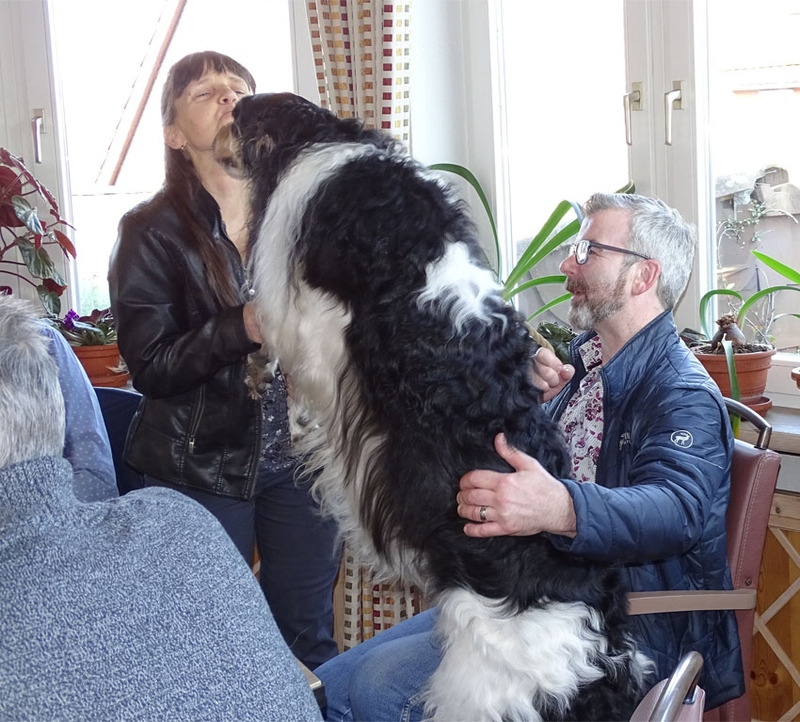 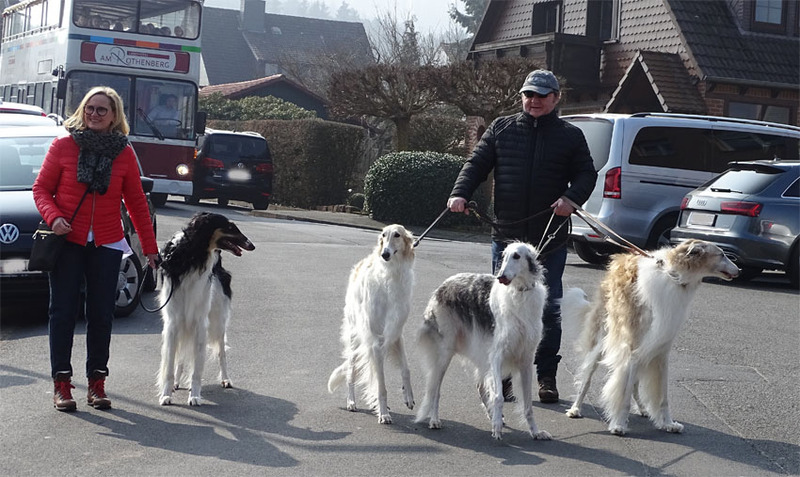 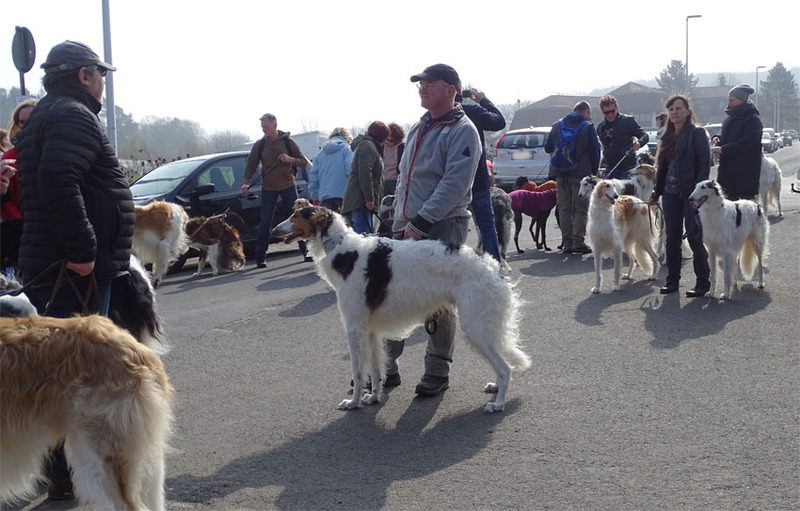 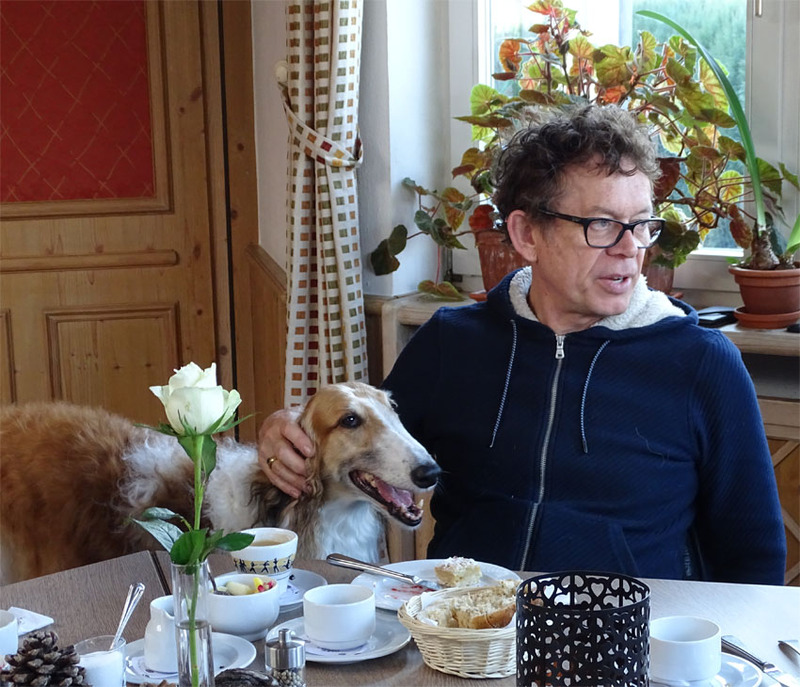 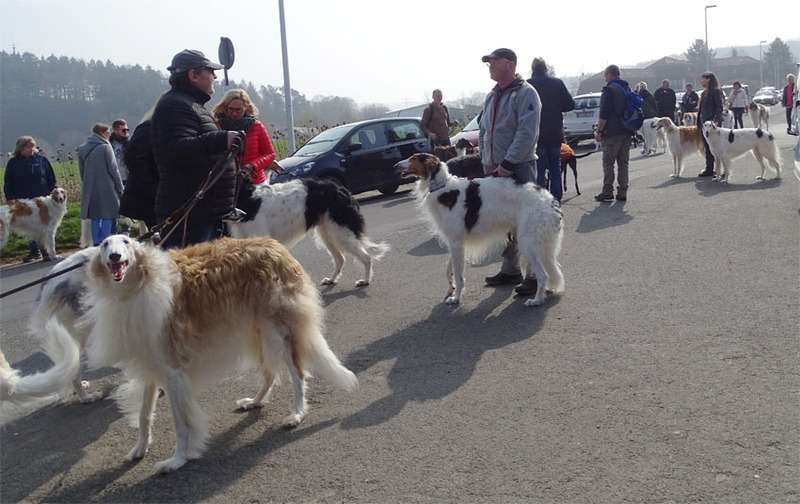 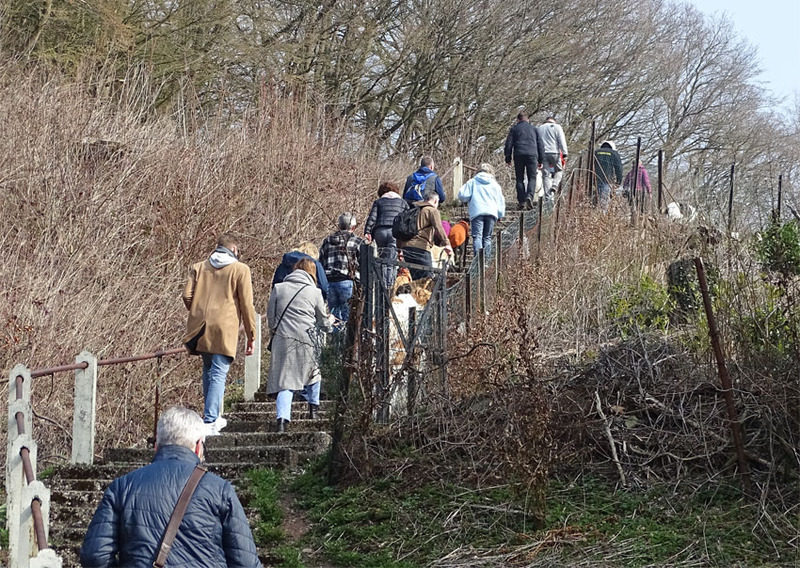 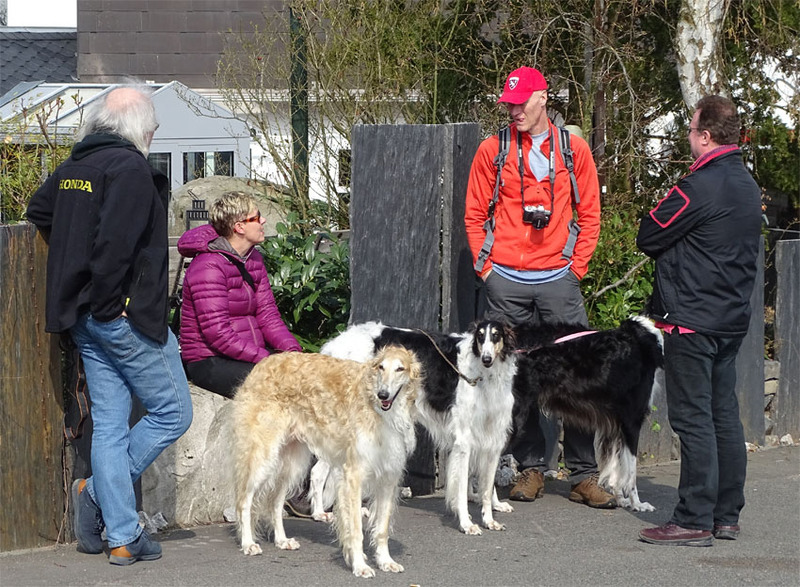 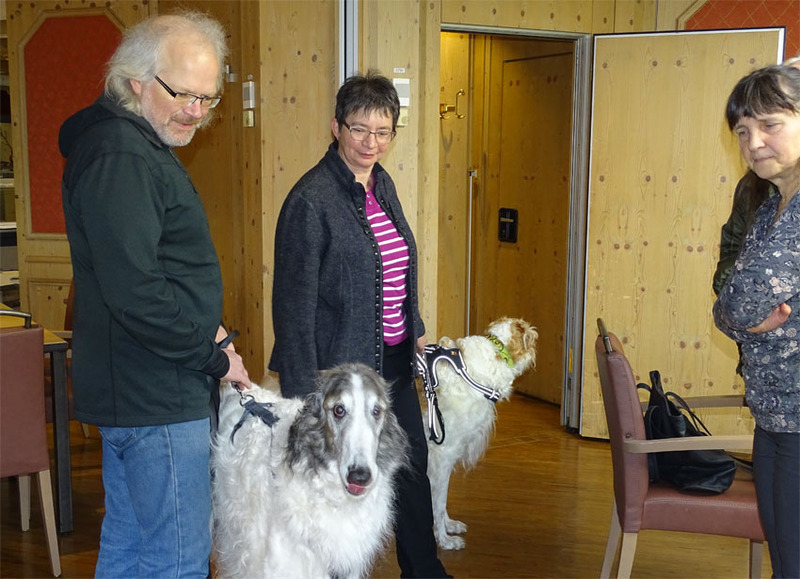 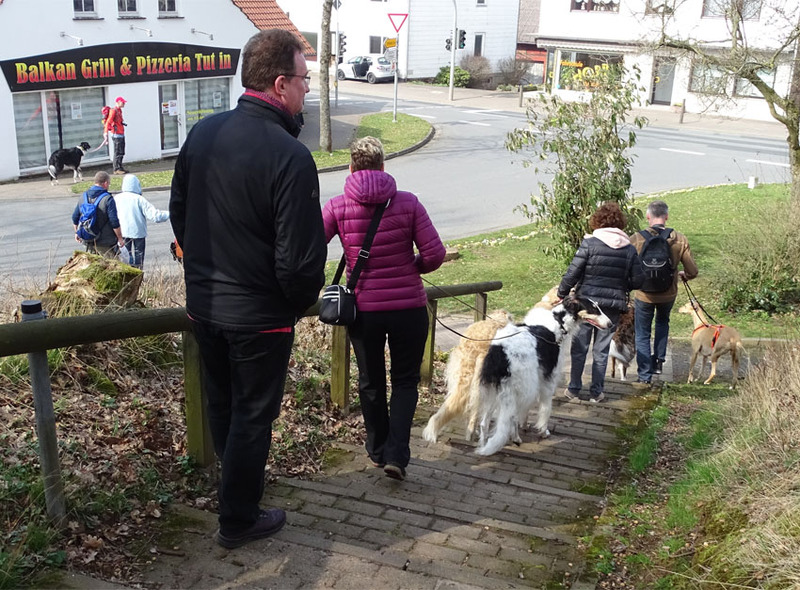 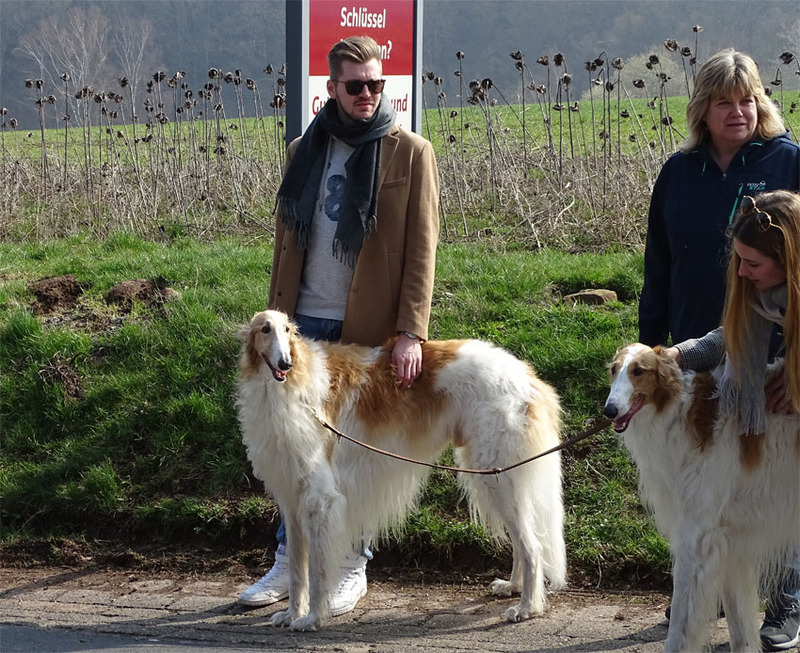 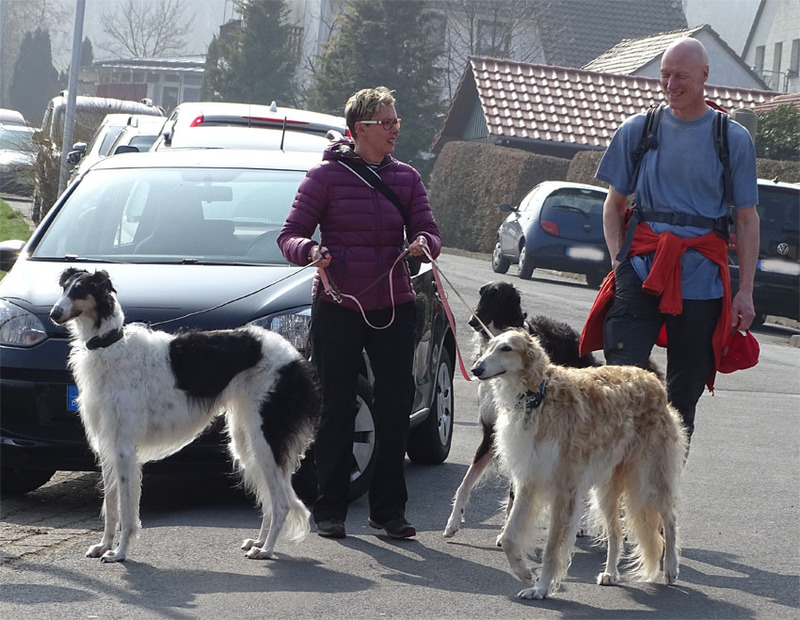 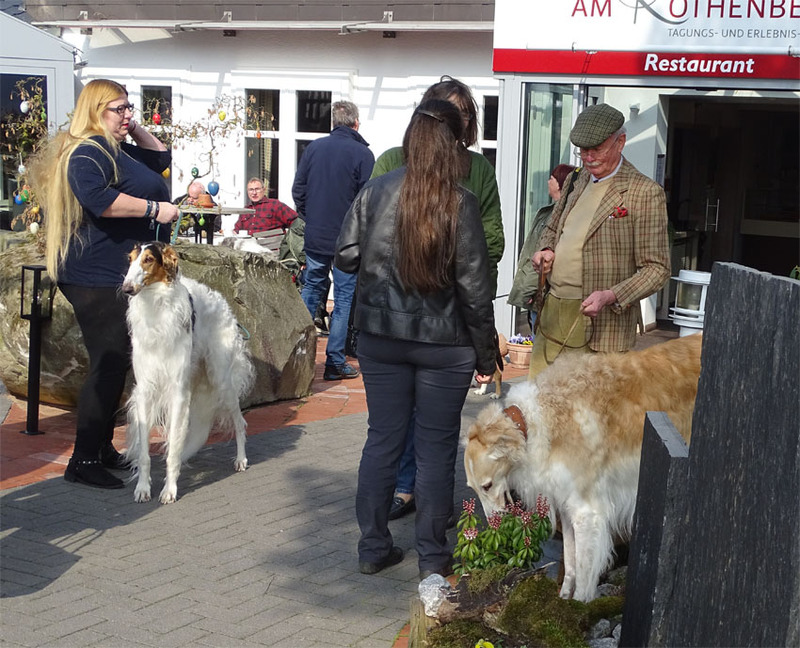 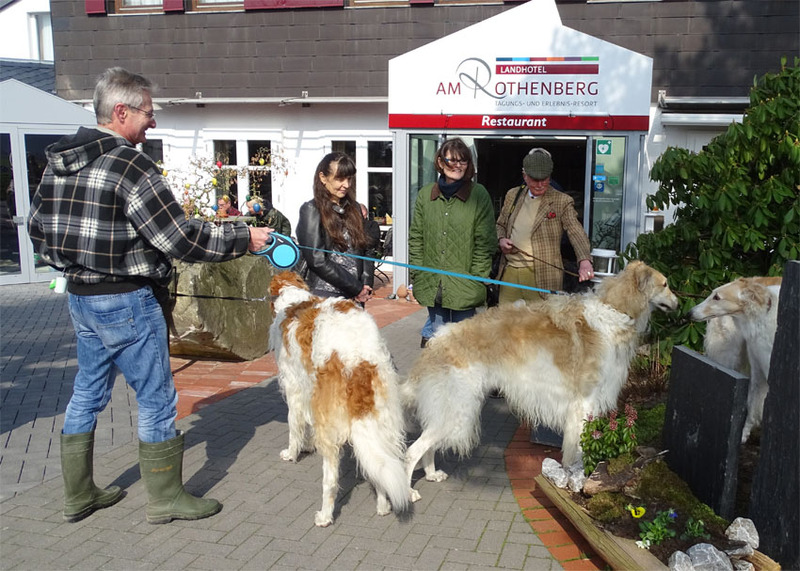 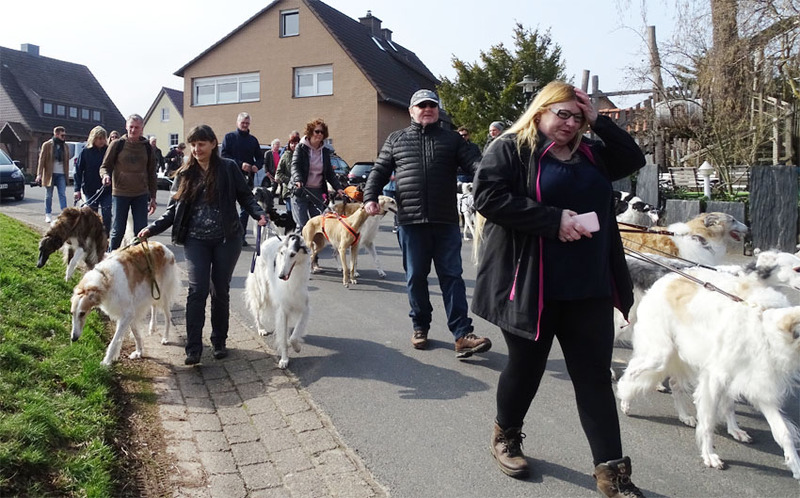 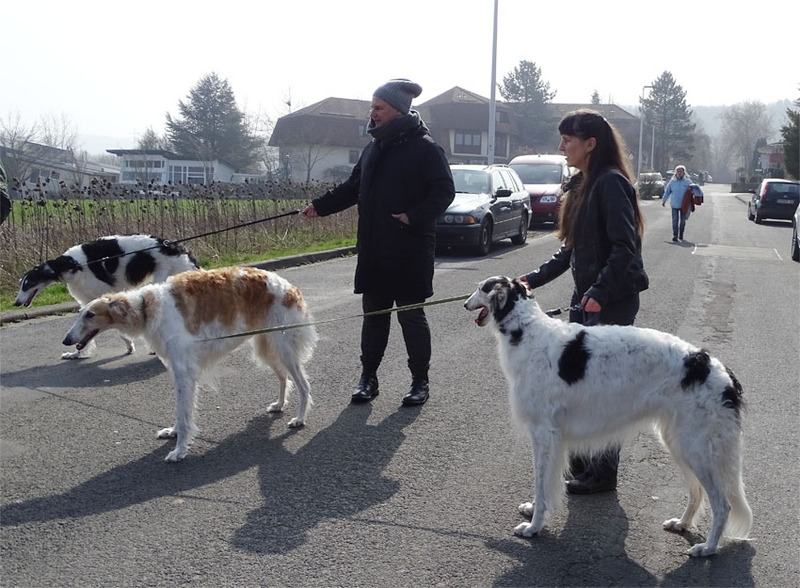 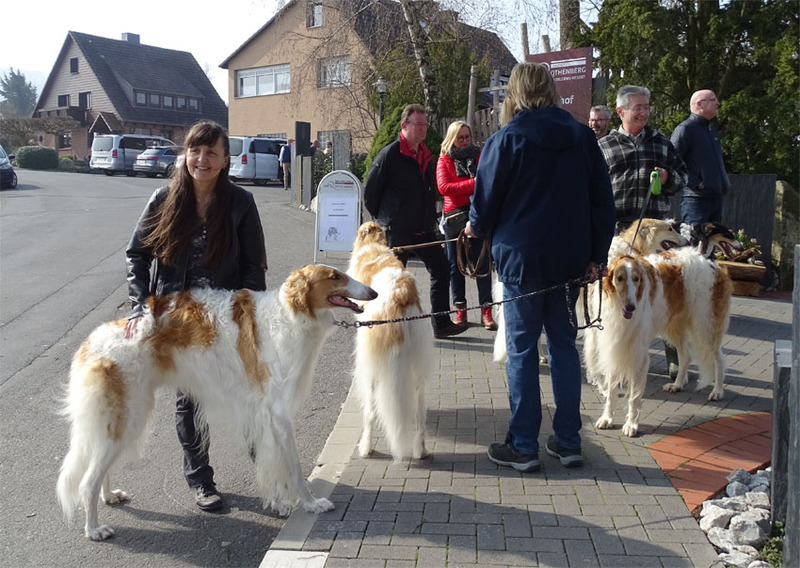 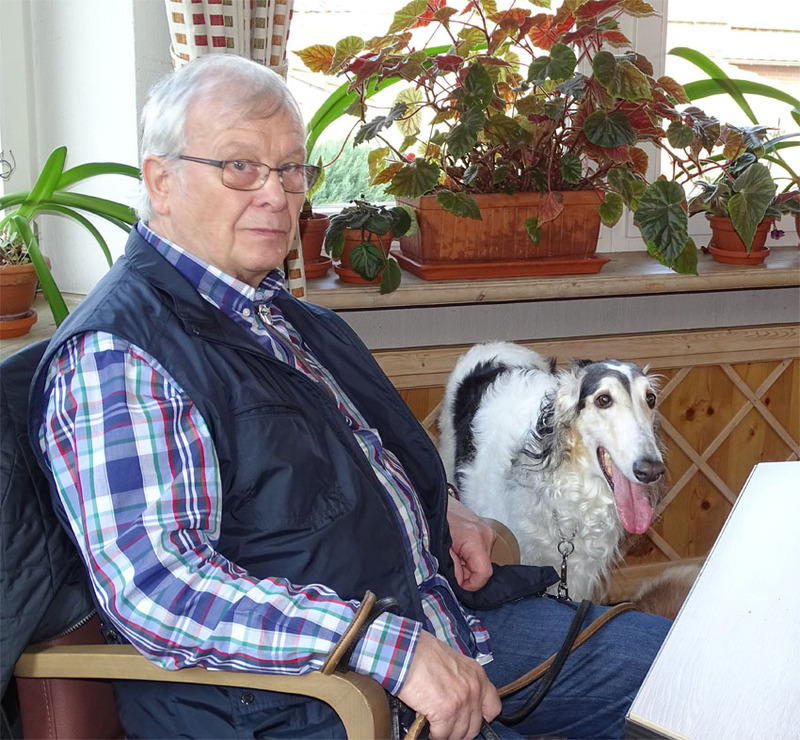 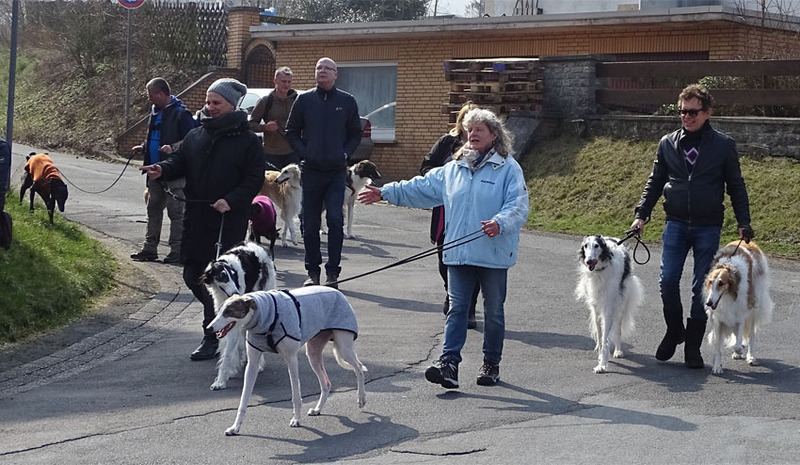 Many of our friends came with their borzoi to spend a wonderfull weekend with us. 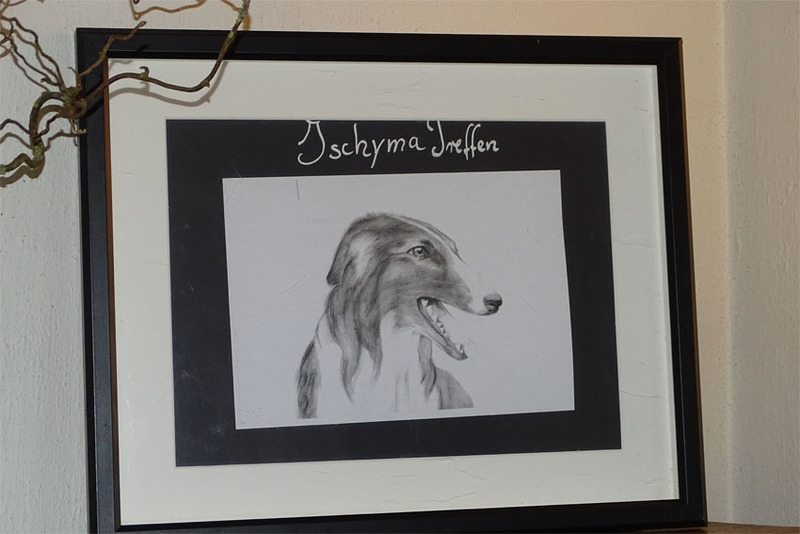 We thank very much all our Ischyma-friends for the wonderfull time together.